What should you look for in a kennel when you board your pet? You want someone to care for your pet the same way you would, but how do you find that special place? 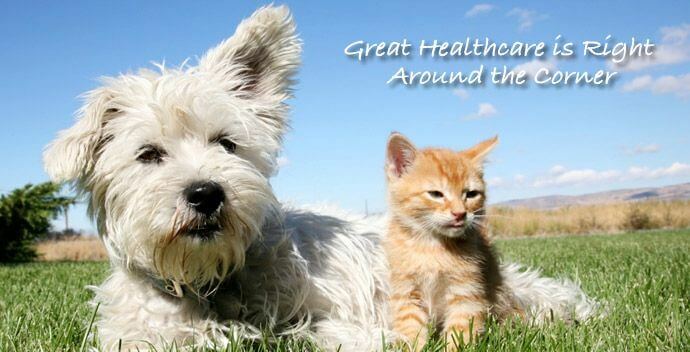 The following are tips for finding the best care for you pet while you’re away from home. 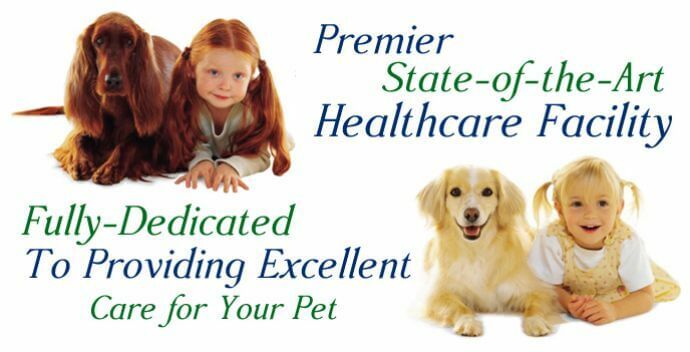 * A knowledgeable staff with access to a vet. This will put your mind at ease, knowing that should there be an emergency regarding your pet while you’re away care is at hand, literally. * The smell and clean appearance when you walk in. If you look around and don’t like what you see or smell this is a warning, it doesn’t matter how cheap the care is, the health of your pet is too important for you to pay someone to potentially neglect or possibly hurt your pet. Trust your instincts, if something doesn’t seem right, turn around and walk out the door. 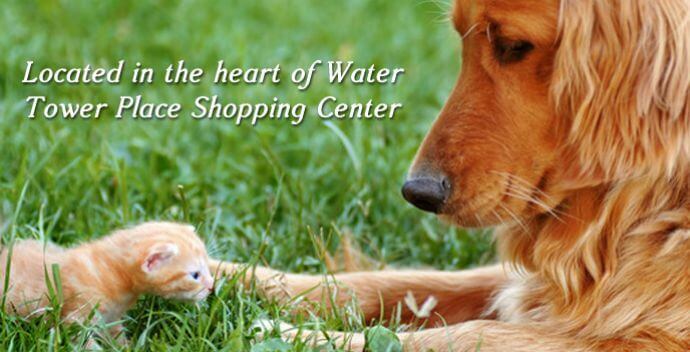 * Ask about the room your pet will be residing in. If you can see it with your own eyes that would be perfect, but the possibility of you not being able to see the room yourself is high. You should ask about occupancy, exercise, and feeding schedules. You don’t want your pet in a cramped small room surrounded by other cramped unhappy animals. Inthe case of cats, you don’t want the litter box too close the cat’s food. 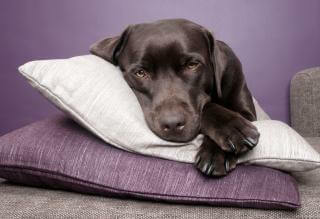 * Are pets required to have all their vaccinations up to date? Does your state perform kennel checks? If so make sure the kennel you’re using displays their state certificate to you. * What services are you getting for your buck and how are the fees calculated. If you do all this you can always ask your friends and vet for kennel recommendations as well. 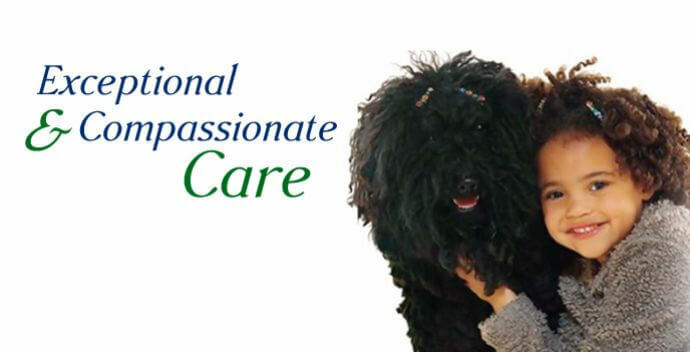 Usually a satisfying experience means the kennel is well maintained and staffed.